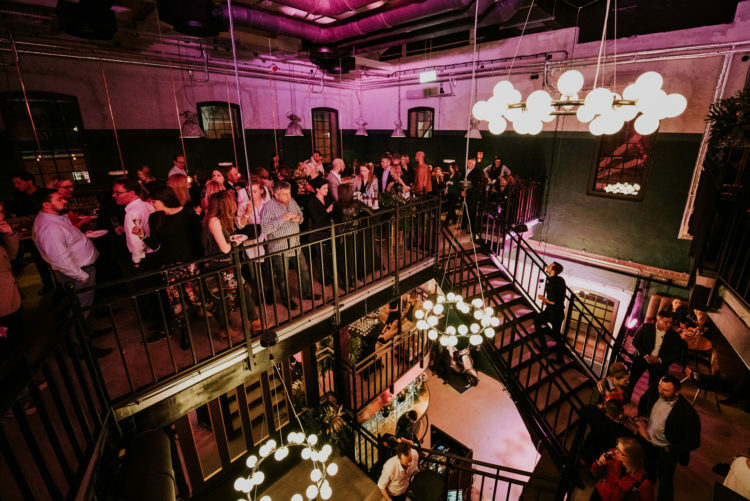 Warsaw’s top restaurateurs and chefs converged on the new Syreni Śpiew on Thursday evening (April 4th) for the 15th annual edition of the Warsaw Insider’s prestigious Best of Warsaw food and drinks awards. Last year’s big winner, Bez Gwiazdek, was once again prominent with four nominations in the Insider’s juried categories, with the restaurant triumphing in the categories for Best Chef (Robert Trzópek) and Best Tasting Menu. Other key winners included MOD (Best Casual Restaurant), Ceviche Bar (Best Ethnic Restaurant), Rozbrat 20 (Best Neo-Bistro), Restauracja Warszawska (Best Newcomer), Zoni (Best Modern Polish) and Damian Wajda, who was named by the jury as Poland’s Rising Star. Outside of the jury categories, other noteworthy winners included Senses, Raffles Europejski Warsaw, Atelier Amaro and Nolita. Ferment were named as the top F&B Group, whilst Agnieszka and Stanisław Szpilowscy (La Sirena, Dziurka Od Klucza and Arigator) were named as Best Restaurateurs. For their outstanding contribution to the nation’s heritage, the Polish Vodka Museum were also called to stage. Among others, Signature were cited for Epicurean Excellence, Reginabar for Innovation and Sen for Club Concept. Now in its fifteenth year, the Insider’s Best of Warsaw awards have become firmly established as an unmissable event on the food and beverage calendar. The evening also saw the official unveiling of the Insider’s Best of Warsaw annual edition.